Exciting program coming this April! Our Prepared Healthy Meals Program will help you stick to your diet by allowing you to order nutritionally balanced – and delicious – meals right from us! Freshly prepared by a local chef with fresh ingredients, you can order your meals ahead and pick them up at your next CoreLife appointment! All you do is heat it up when you get home, and enjoy a gourmet meal that won’t bust your diet or pocketbook. 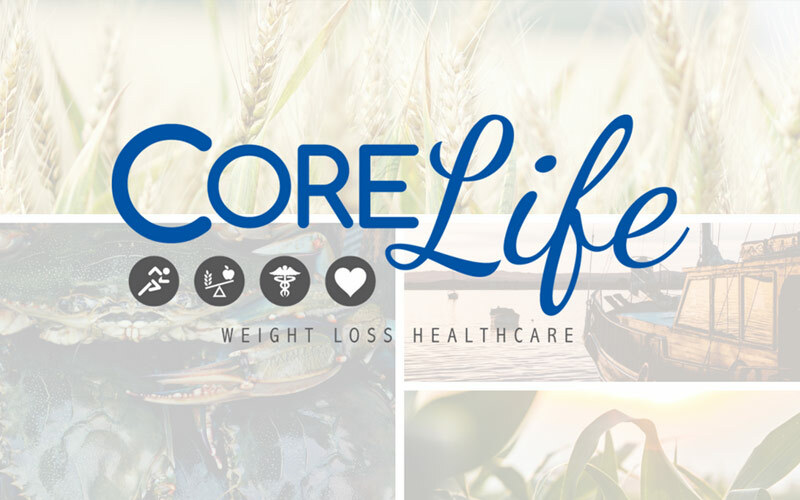 Previous Post"CoreLife is highly recommended by the medical community"